People have been complaining that the battery life on the new iPhone XS and the XS Max is bad, and certainly not what they were expecting. It turns out a solution might be pretty simple. Just turn off the new Screen Time feature. 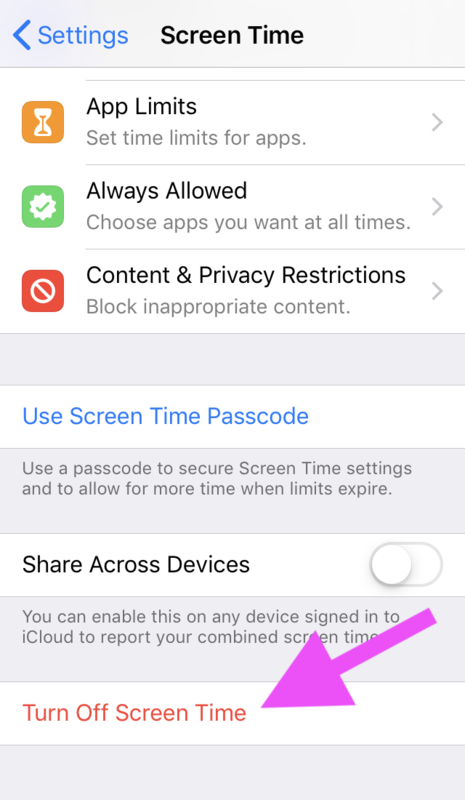 Introduced with iOS 12, this is intended to record the amount of time, and activities, that users use their phone for, so it can be moderated. But it seems it’s been programmed in an inefficient way that requires not insignificant battery juice to make it work—certainly more than we might anticipate from a background service. Lots of people on Reddit have been reporting improvements turning it off. Turning off Screen Time is easy. Just open the Settings app, and scroll down to the Screen Time heading. Then scroll down to the bottom of the listing that follows and select Turn Off Screen Time. 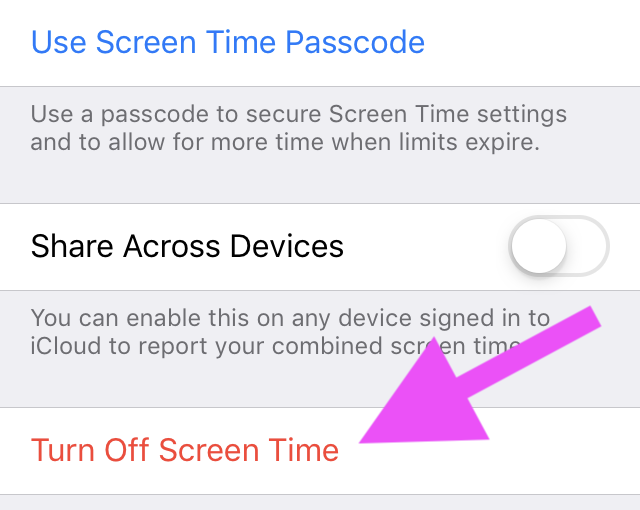 Of course, the old tricks for saving battery life still apply: Ensure you keep screen brightness as low as it needs to be, and be aware that certain apps like games chew through battery life in any event.